Planning a successful European vacation itinerary can be stressful. Whether you’re going for 7 days or 7 weeks, it can be tough to squeeze everything in if you’re visiting multiple countries. To help you get started, check out the top 8 sights you must see in Europe below. If you go to Barcelona, you’ll probably hear “Gaudí” thrown around left and right. Antoni Gaudí was a Catalan architect who designed a number of works throughout the city. 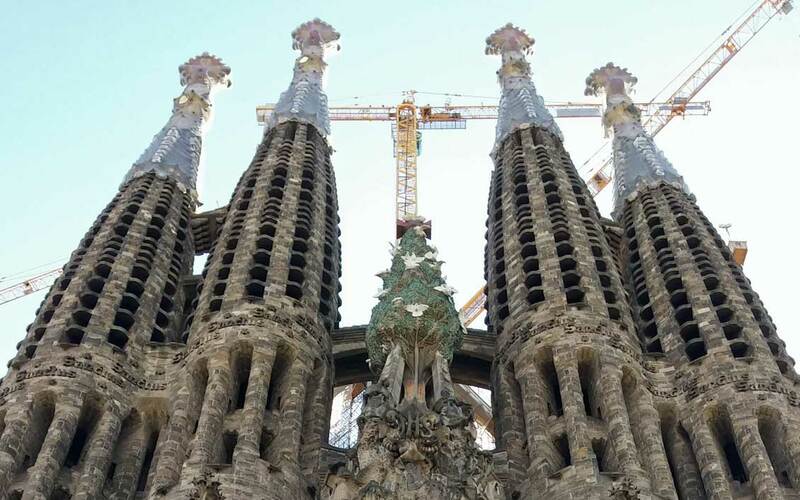 La Sagrada Familia is one of his most famous despite the fact that it remains unfinished. The Gothic basilica is scheduled to be completed in the next 15 years. It is so unique in its color and design that it should absolutely be on your European bucket list. Be sure to order tickets in advance! 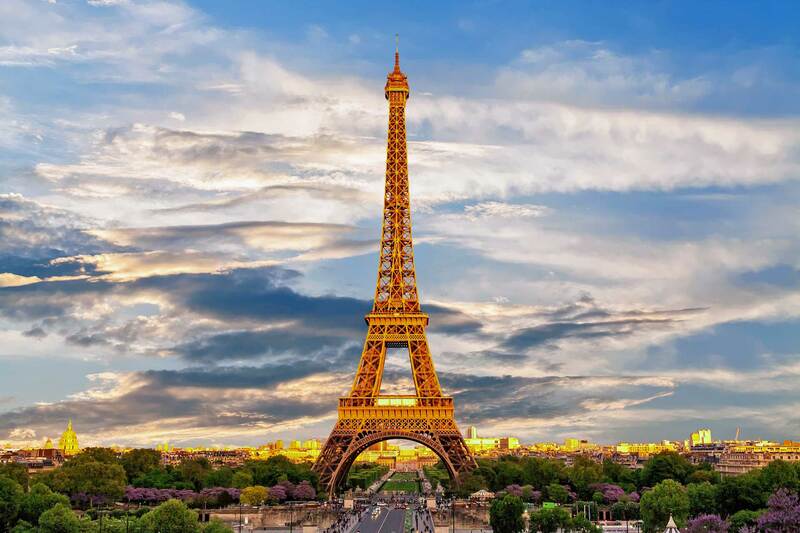 While this is often pegged as a tourist trap, the Eiffel Tower is one of the most historic landmarks of our time. The view from the top of the tower is one of the most iconic sights you’ll ever get of Paris. Go in the morning when it is less crowded and keep in mind that the views from the second and third level don’t differ drastically – except in price. 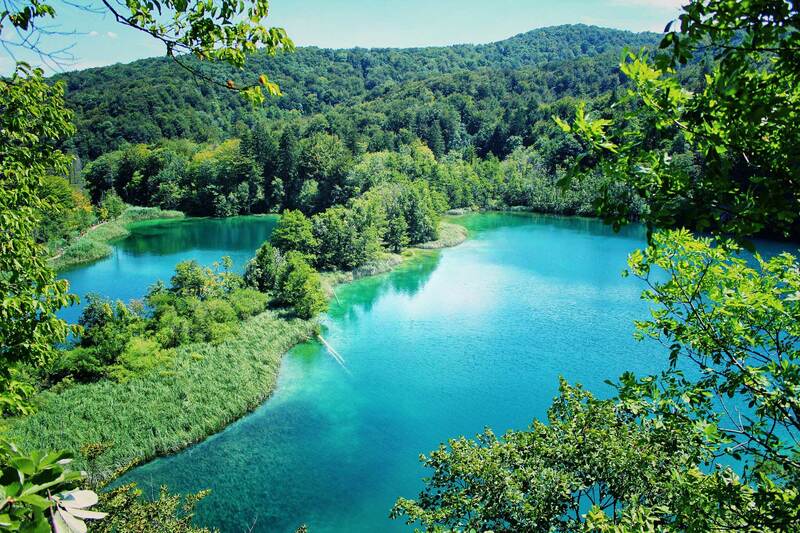 This forest reserve in Croatia is known for its chain of 16, crystal clear, teal water terraced lakes connected by waterfalls. You can walk, boat, and picnic through the lakes thanks to the pathways that the National Park has built. This is a must for anyone who loves the outdoors – although you should note that swimming is not permitted in the lakes. 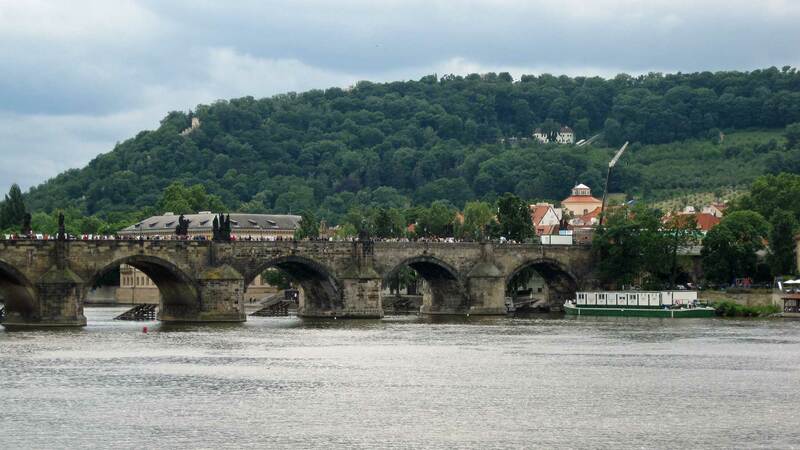 This historic bridge is one of the most visited sights in Prague. On the bridge, you’ll find great views of both the water, the Vltava River, and the skyline. You’ll find locals selling art, musicians making music, and individuals from all over the world interacting at this one spot. In order to see the Sistine Chapel, you’ll need to visit the Vatican which is a top site in Europe in it of itself. 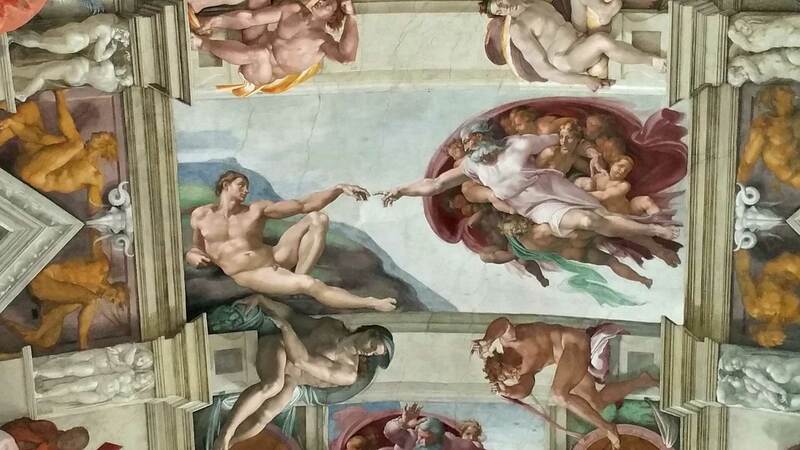 Whether or not you’re religious, the Sistine Chapel is treasured for its artistic value. The ceiling was painted by Michelangelo and draws a great magnitude of visitors. Be sure to order tickets in advance! 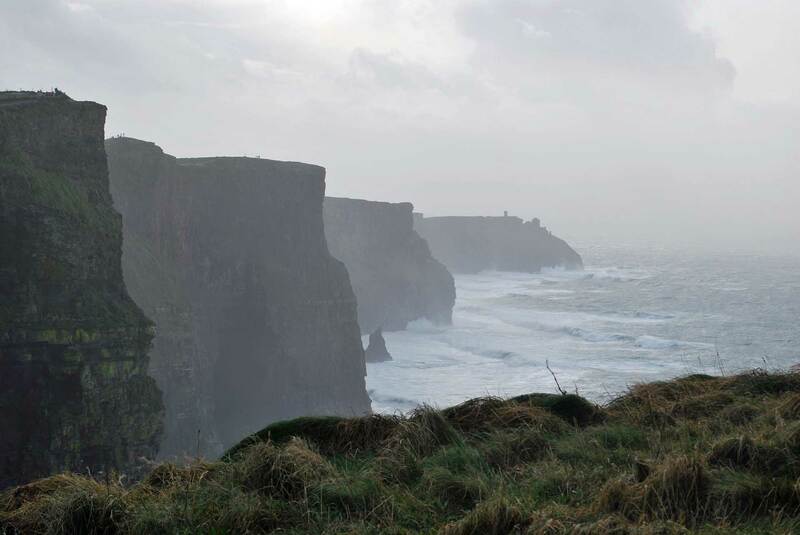 The Cliffs of Moher have been declared as a natural masterpiece. The area is a set of seaside cliffs in the Burren Region in County Clare, Ireland. They’re often windy but visit at sunset and you’ll have photos you’ll treasure forever. A tiny town located in Austria, the views available in Hallstatt make it one of the most beautiful lake towns in the world. 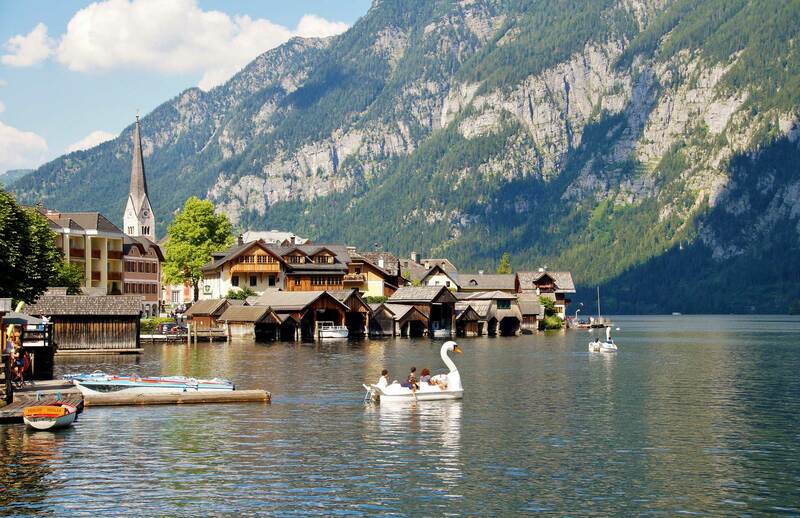 It is a UNESCO World Heritage Site, and it gave the name to Hallstatt culture, which was largest in Central Europe during the early Iron Age. Don’t miss this breathtaking spot that sometimes gets missed on the map! The Berlin Wall divided Berlin from 1961 to 1989. 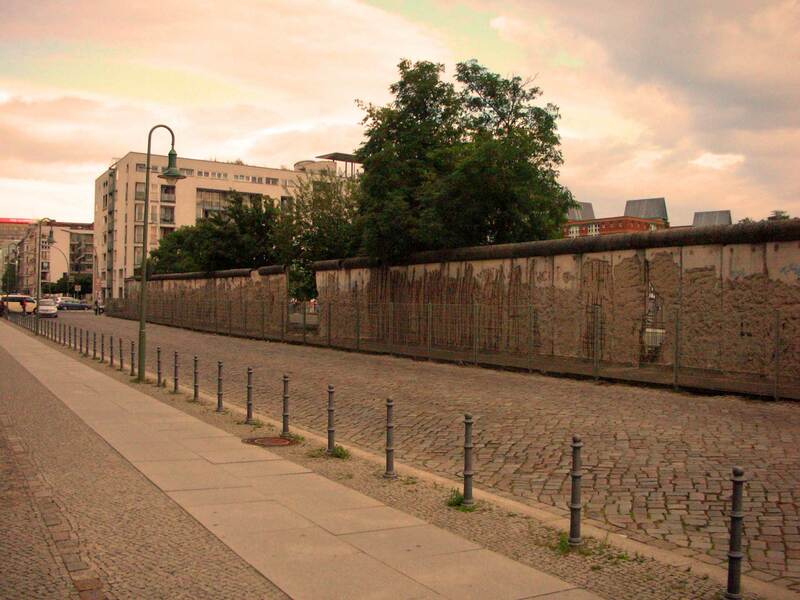 While the physical wall may be a thing of the past, you can go visit memorials to the wall in the city and remember the history that accompanies it. This is a sobering experience and one that everyone should have when they visit Europe. No matter where you end up on your European adventures, stay flexible with your list of sights to hit. These 8 must-sees are an awesome start and adding more can only improve your trip!